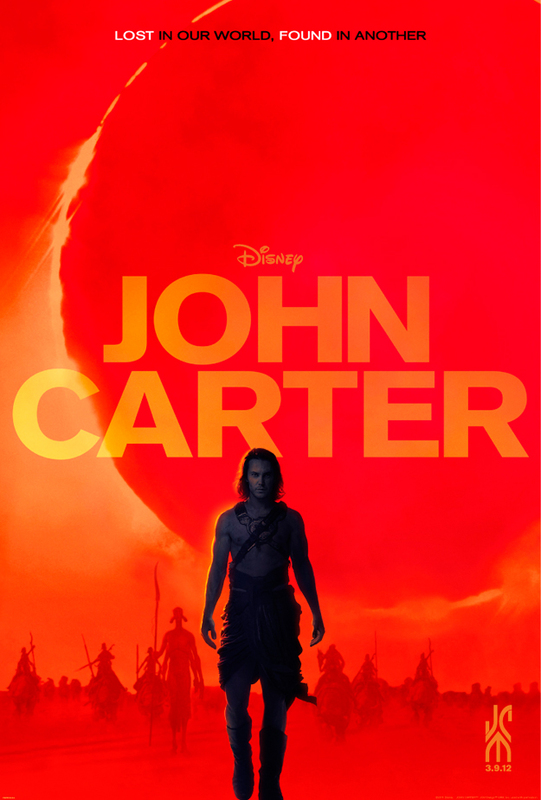 Check out the new John Carter trailer below. 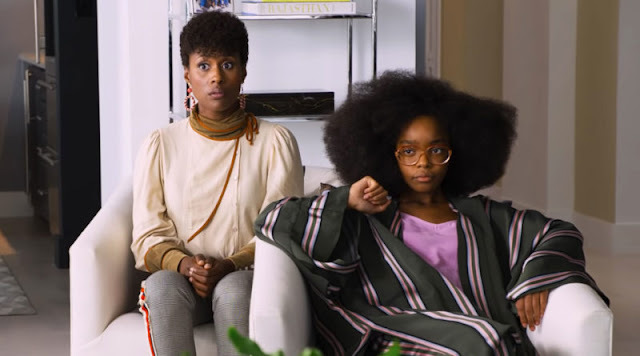 This trailer debuted yesterday during the Superbowl (go Giants!) and at 1 minute long it would have cost The House of Mouse a cool $7 million US dollars. Odin's Raven! That's nearly as much as I earn in an entire week! In all seriousness, this is shaping up to be a sleeper hit. It is in the perfect situation to surprise audiences with its slick styling and action that is off the chain. I still remember how Pirates of the Caribbean snuck up on us all and blew everyone out of the water (pun entirely intended).